We raise show quality American Bully, Clean Exotics and French Bulldog puppies from champion bloodlines in our home and help educate people about these particular breeds and their temperament. Contact us if interested in a puppy. Our puppies for sale come with a health guarantee and have received all of the required shots. They also go through socialization with kids and adults prior to arriving at their new forever home. Reserve you pick today with a deposit. Don't forget to visit our social page and follow us on social media to check more of our post. 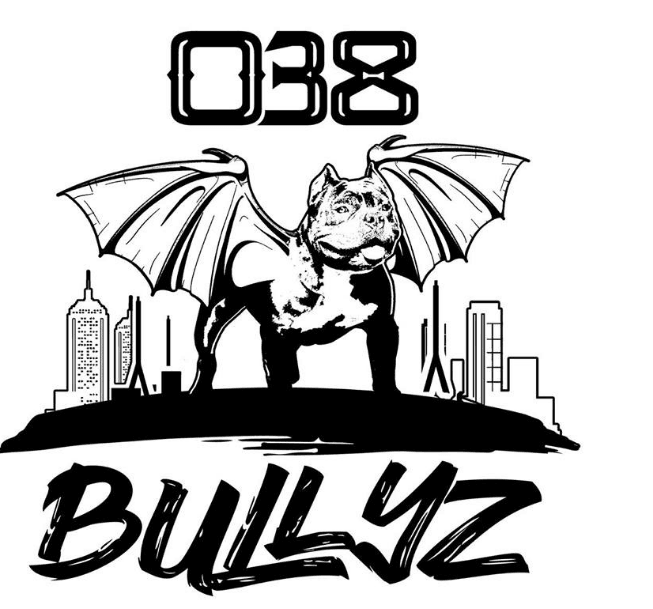 "Mr. Best of Both Worlds"
Want To Learn More About Our 038 Bullyz?